? 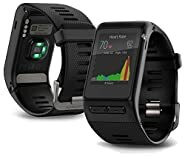 Replacement Bands for Garmin vivofit 3 an JR / No tracker.
? lifetime friendly customer service.
? Clean and dry the back side of the band regularly, gently wipe the surface dirt off the band with a clean damp cloth.
? Wear your band loosely enough to allow air circulation.
? Use skin care products sparingly on the areas of the wrist covered by the Bands.
? If you notice any signs of skin irritation or experience any discomfort, please discontinue use.
? 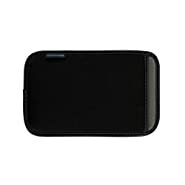 Belt clip for Garmin Vivofit 3, please search"iBREK Garmin vivofit 3 clip"! 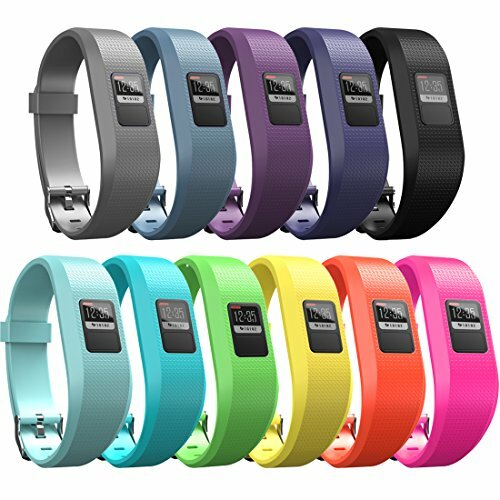 iBREK is a manufacturer and trader specialized in the research, development and production of fitness activity trackers accessories. iBREK committed to personalize your life! Nothing is more important than our customer's concerns and therefore we are willing to extend any help that you may need at any time ! 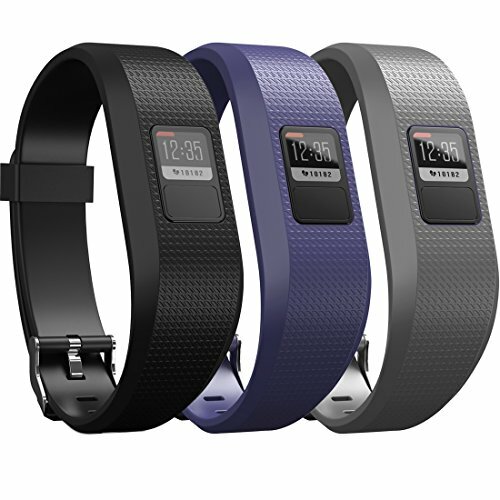 NOTE: This is third party accessory designed for Garmin Vivofit 3; Tracker not included. EASY TO USE: Clips to your pocket, belt or bra, transform your Garmin vivofit 3 in endless ways. PREMIUM METERIAL: Hypoallergenic medical-grade rubber, upgraded quality of the clip end,durable at once. 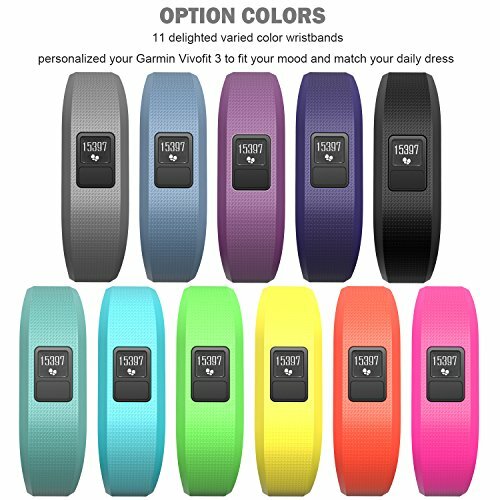 MORE COLORS CHOICE: Specially create 13 colors for your choice, change the color to fit your mood or match your daily fashion style. WARRANTY SERVICE: 30-Days unconditional money back,12-month warranty for quality-related issues and lifetime friendly customer service provided by iBREK.